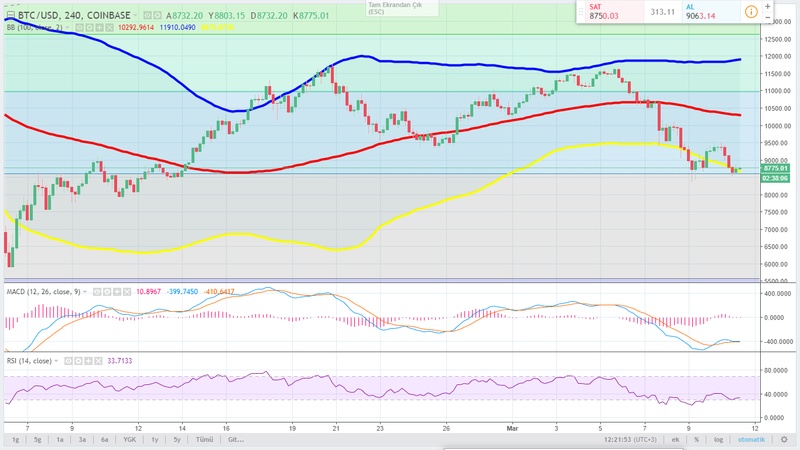 BTC keeps on the 8600 support line for 2 days. 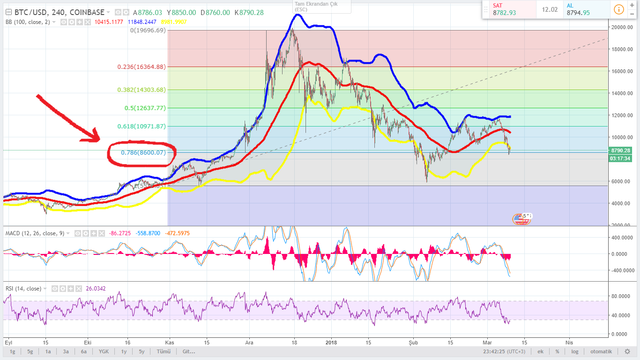 The MACD and RSI graphs also show the buy point. Maybe it could be a point of buy. 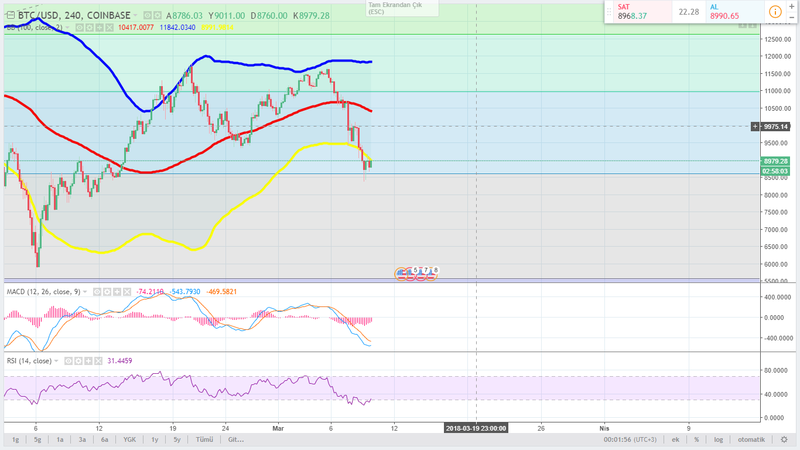 I don't have any fear of it going lower because I wont sell. I don't mind if it goes down because I think more people will start buying. Bitcoin needs more buying volume to get going again. I do think it will go much higher later in the year but that's just my guess. How did you got into smartsteem upvoting trail @hirsliturna ? I want to use it too..